As we approach the 7th World Kungfu Championships in Emeishan, here are a few of the more frequently asked questions and their answers. Can you give a brief introduction to Emeishan? Location: Emeishan City is located on the southwestern edge of Sichuan Province, China. It covers a territory of 1,183 km2, including a total urban area of 18 km2. The city exercises administration over 12 towns and six townships and is home to a population of 430,000. Emeishan has a distinctive natural and geographical environment, thanks to its subtropical humid monsoon climate that enjoys an average temperature of 17.2℃ and average annual rainfall of 1,555.3mm. There are over 2,300 wild animal species, 29 of which are national-level protection species. Giant pandas are reported to have been found near Douliang village of the town of Suishan in 1992. 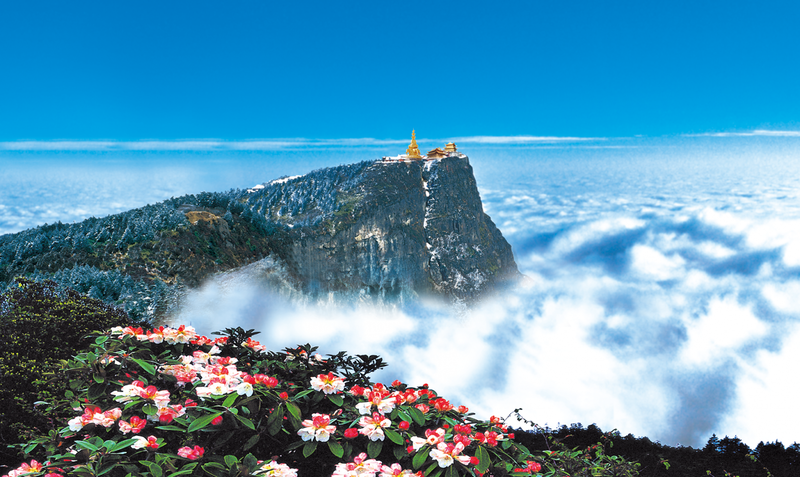 Emeishan City is home to Mount Emei, one of the four major mountains for Buddhist pilgrimages in China and listed as a UNESCO World Natural & Cultural Heritage site. Languages: The official language is Chinese mandarin. Local people speak sichuan dialect and Chinese mandarin. Some people could speak English. What is the weather in Kazan in November? What are the famous attractions and food in Emeishan city? If I choose to take train to Emeishan from Chengdu, how shall I handle my weapon for the competition? When you arrive at Shuangliu airport in Chengdu, LOC will arrange a specific bus to transport the weapons to your hotel; and when it is departure day, a specific bus will also be arranged to transport the weapons to Shuangliu airport in Chengdu. The Organizing Committee provides twenty-four-hour arrival accompaniment services for the Championships participants on November 7, 2017. 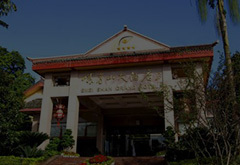 Free shuttle buses are provided for you from Emeishan Railway Station to the hotels in Emeishan. Volunteers will take you to the Railway Station bus parking area once you arrive. HOW DO I GET FROM CHENGDU INTERNATIONAL AIRPORT TO THE EMEISHAN RAILWAY STATION? You can take high-speed train at Shuangliu Airport Railway Station (floor B1 of Terminal 2) to Emeishan Railway Station. Shuangliu Airport Railway Station Address: Floor B1, Terminal 2 of Shuang Liu Airport. Please Note: If your flight arrives at Terminal 1 of Shuangliu Airport, you will need to get a shuttle bus to Terminal 2 first. 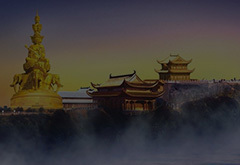 How to book Chinese train tickets on C-trip? For detailed info, please download the PDF. 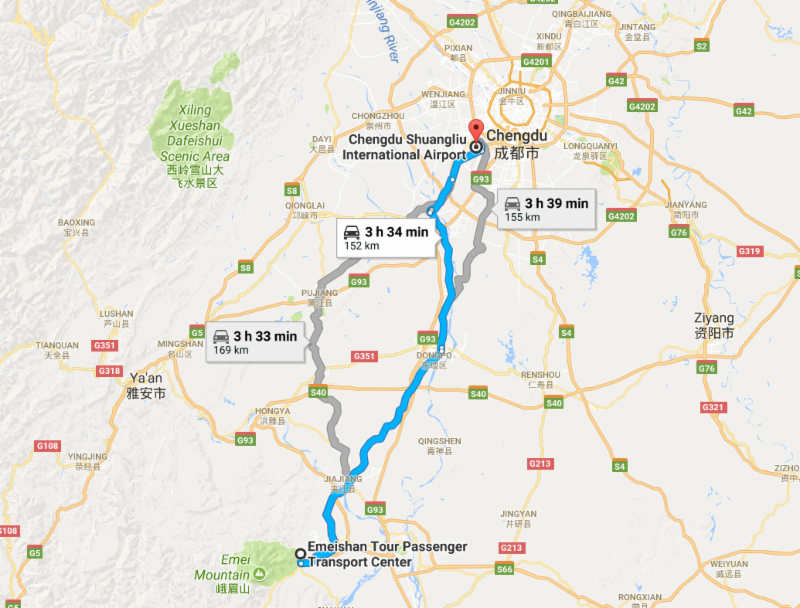 CAN I GO DIRECTLY FROM THE CHENGDU INTERNATIONAL AIRPORT TO MY EMEISHAN HOTEL? 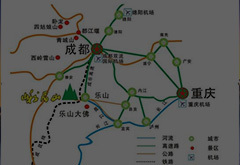 The distance from Chengdu Shuangliu International Airport to the hotels in Emeishan City is apprximately 150km. The highway route takes about 2 hours. Please Note: According to Chinese traffic regulations, buses are not allowed to drive on the highway between 02:00 and 05:00 am. As such, buses traveling during that time will take longer to reach their destinations. Please refer to the following routes for time estimates, and plan accordingly. WHERE CAN I STAY DURING THE WKFC? HOW DO I BOOK ACCOMMODATIONS? 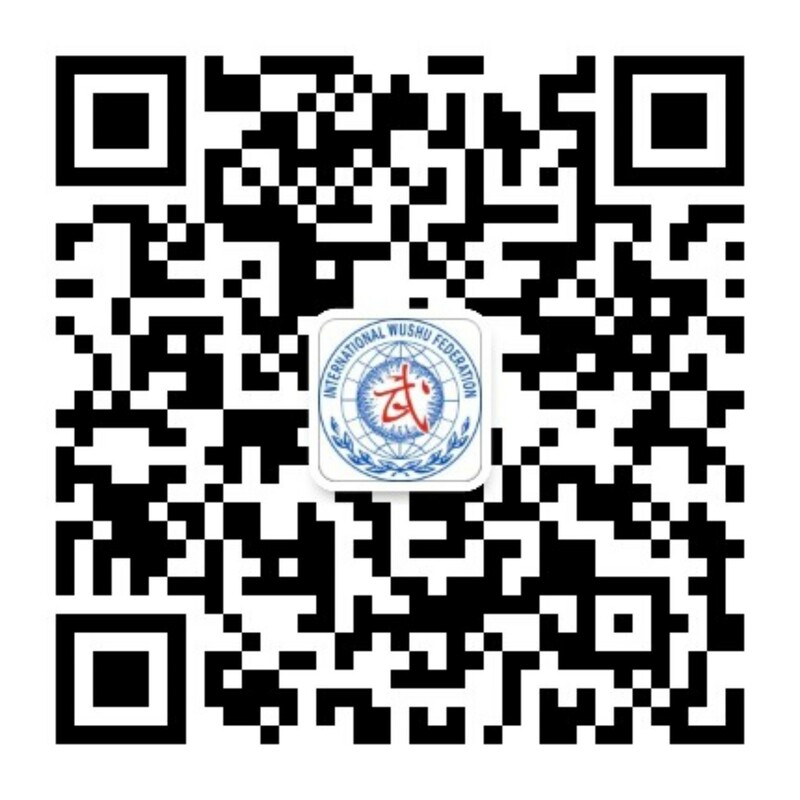 Here is the list of official competition hotels, check-in/check-out times, and contact information for hotel bookings during the 7th World Kungfu Championships in Emeishan (FOR International Teams). *Please note that you will need to pay a fee if you check out after the stated checkout time. When will the 7th World Kungfu Championships (WKFC) be held? The 7th WKFC will be held from November 7-11, 2017 in Emeishan, Sichuan, China. Where will the 7th WKFC be held? What is the 7th WKFC schedule? 1stCategory Prize = 10% of the participants will be awarded (Top 20% will be awarded for age group E). 2ndCategory Prize = 20% of the participants will be awarded. 1st to 3rd category prize recipients will receive a medal and certificate. Other participants will receive a participation certificate. The awarding ratios will be based on the actual number of participants in an event and a rounding method will be implemented. Duilian events will be separated into 2 person and 3 person performances, bare hand; and weapon performances. The same ratios as stated above will be applied. 1st Category Prize = 20% of the participants will be awarded (Top 20% will be awarded for age group E). 2nd Category prize = 30% of the participants will be awarded. 3rd Category Prize = 30% of the participants will be awarded. 1st to 3rd category prize recipients will receive a plaque and certificate. The awarding ratios will be based on the actual number of participants in an event and a rounding method will be implemented. What costumes/equipment should be used? 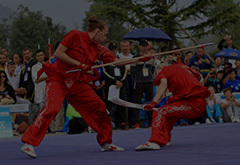 Competitors shall wear traditional wushu competition costumes and shoes during all events. All competition costumes, shoes and weaponry must be provided by the competitors themselves.